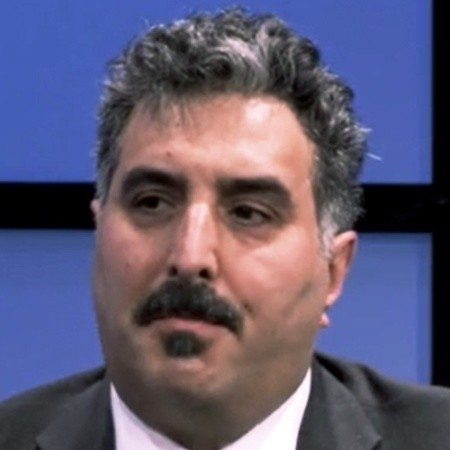 Nasser Fattah is a cyber security leader with over 20 years in finance and healthcare, and currently a Managing Director at MUFG Union Bank who closely collaborates with business, IT and risk partners to make information security an enabler and differentiator with a) products and services offered to customers, b) business transformational programs (Cloud first strategy, virtual/direct banking, mobile, and etc. ), and internal core processes (project life cycle, architecture, agile development, DevSecOps, robotics, etc.). Additionally, closely partner with businesses to select external vendors with information security information programs that add value to services or products delivered for the bank.